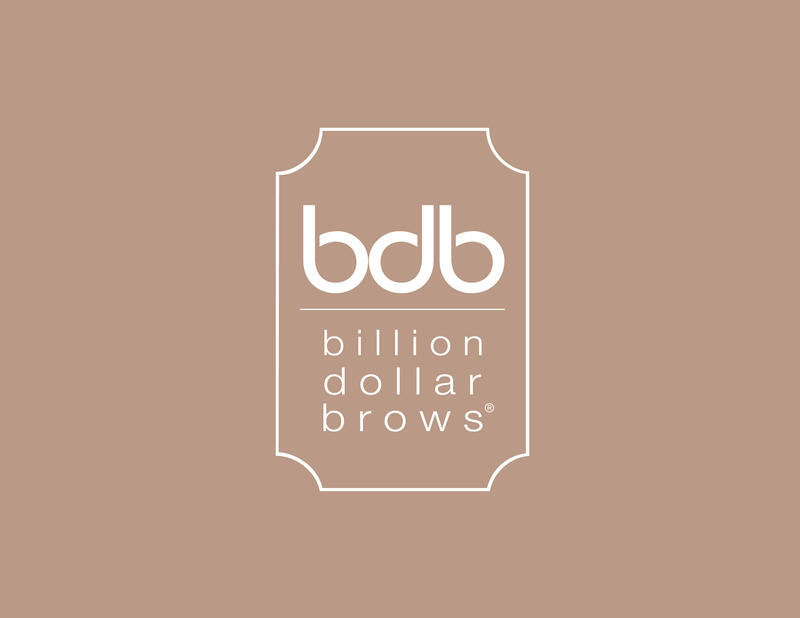 HOW WOULD YOU LIKE TO BECOME A BDB ARTIST? 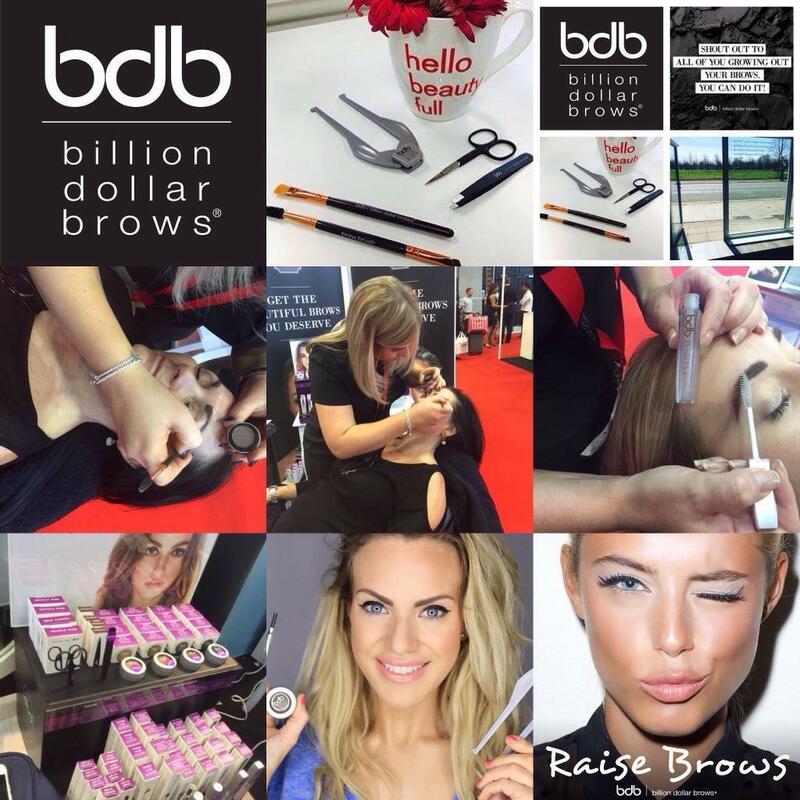 We are the Exclusive West Of Scotland Training Academy for Billion Dollar Brows UK. 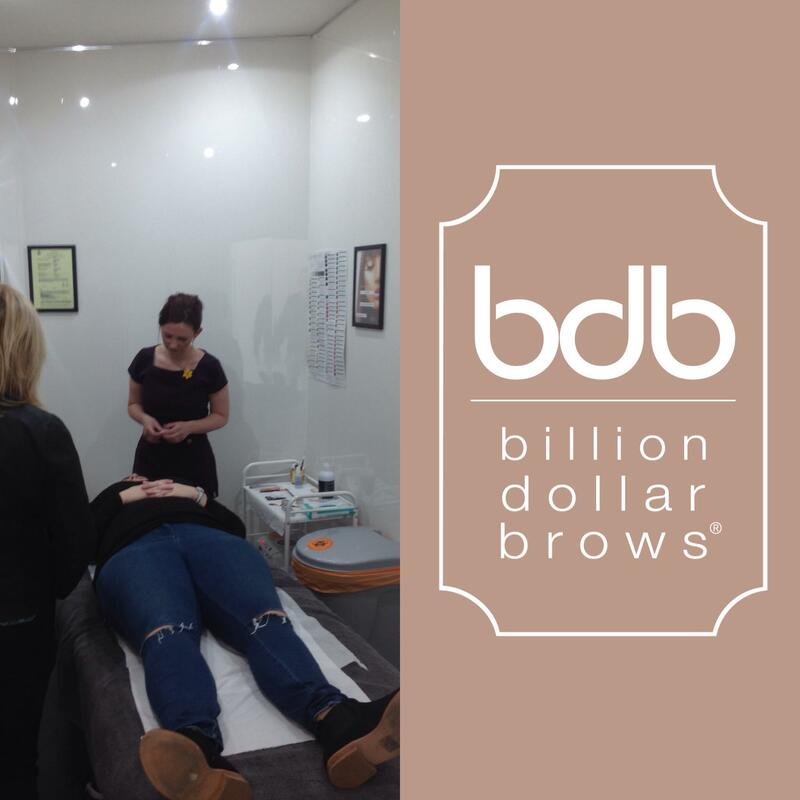 The Billion Dollar Brows one day elite eyebrow design course includes designing the eyebrow using BDB’s patented Brow Buddy tool,tinting the eyebrow hair and hair removal using waxing, plucking and trimming. 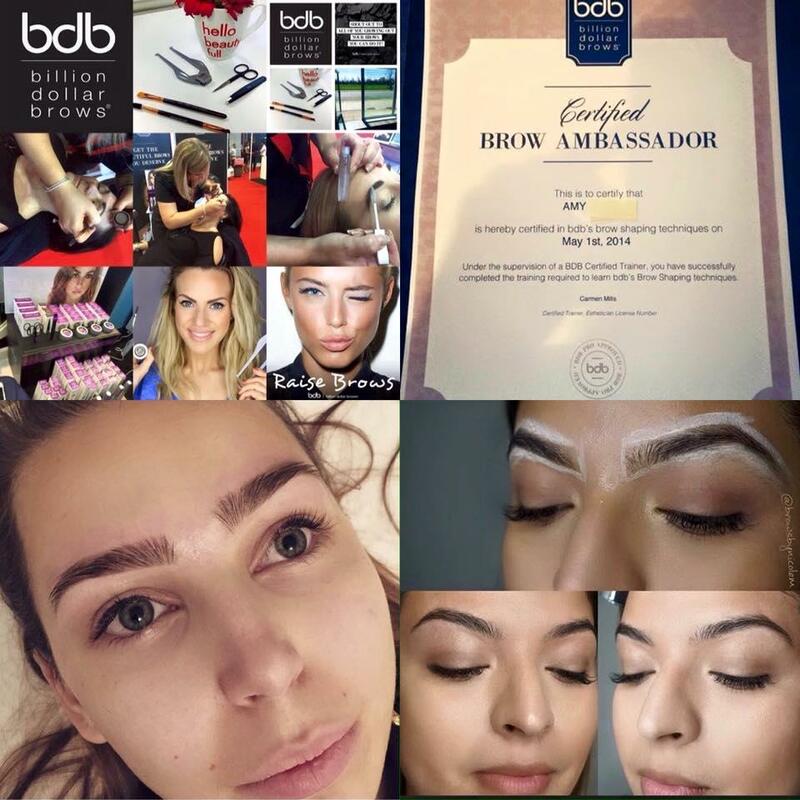 You will then be shown how to complete the look and accentuate the brows by expertly selecting and applying the appropriate products from the Billion Dollar Brows range.